We offer nationally recognized training courses! 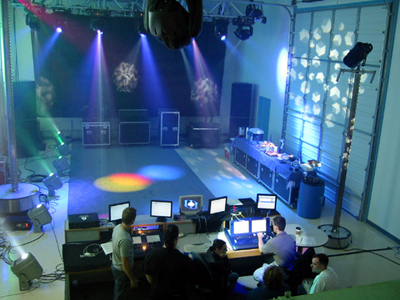 We offer training on fixtures, consoles, digital lighting and more. Specific dates and times are TBA. 2) Then remember to DOWNLOAD, COMPLETE and RETURN Our Training Survey & Pre-Registration form! To view the survey, you will need Adobe Acrobat Reader. To Get Acrobat Reader, Click HERE. To get started on your own, Download Hog 4 and other Flying Pig Software for FREE!